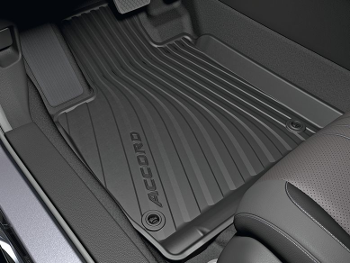 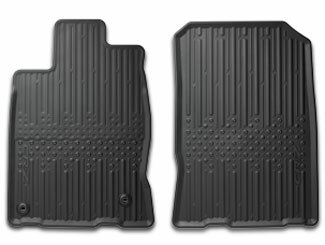 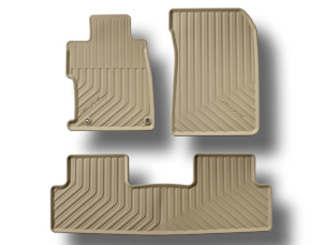 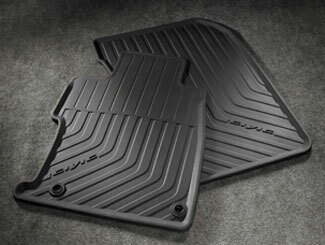 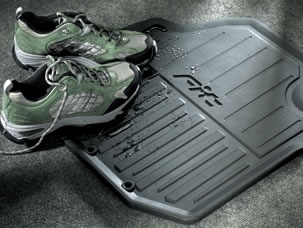 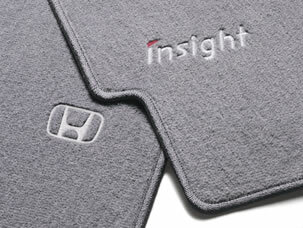 Are you looking to purchase new Honda floor mats? 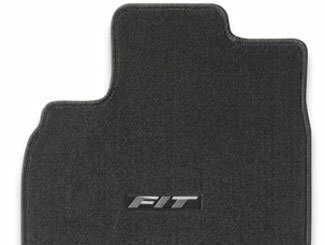 If so, you may think that all floor mats are the same. 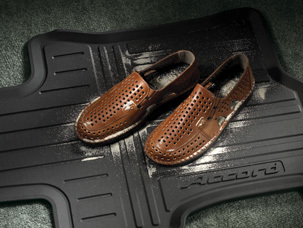 As you shop around, you will quickly realize that they are not. 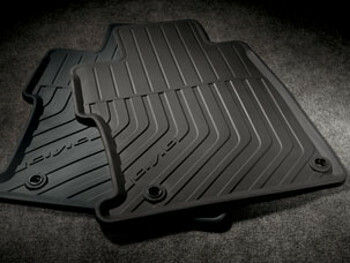 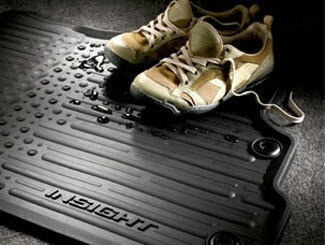 There are many different types of floor mats, including all season floor mats and high wall floor mats. 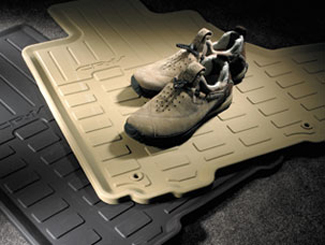 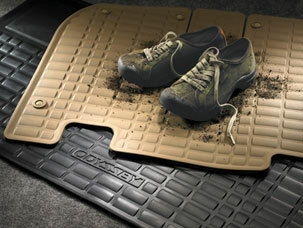 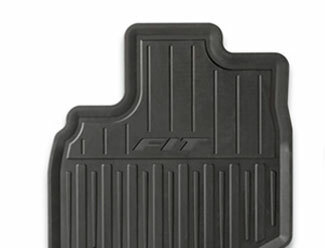 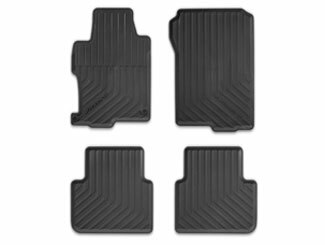 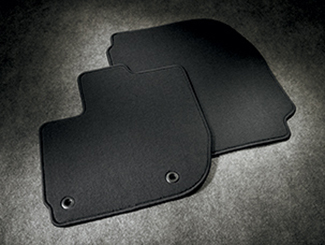 The various types of floor mats all offer different types and levels of protection. 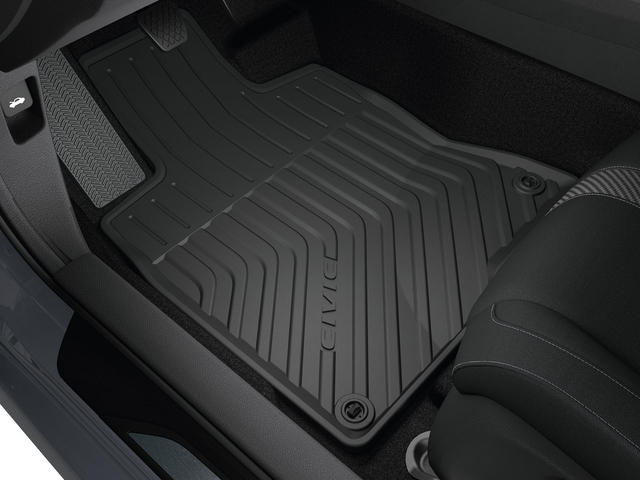 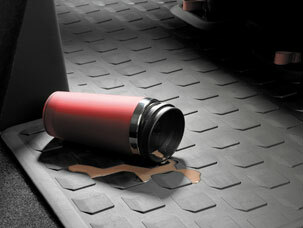 An all season floor mat doesn't stain or absorb spills, while a high wall floor mat covers more space on the floor of your vehicle. 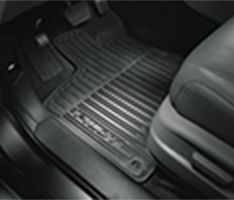 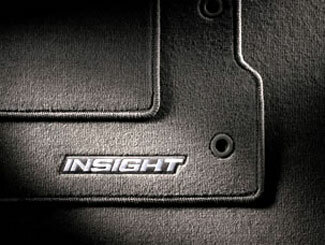 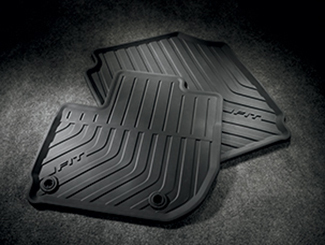 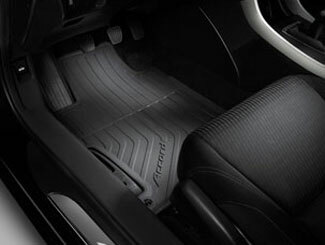 View our available floor mats to find the one right for you.